As I found myself unexpectedly snowed in this weekend, I decided to take on a weekend project for fun. 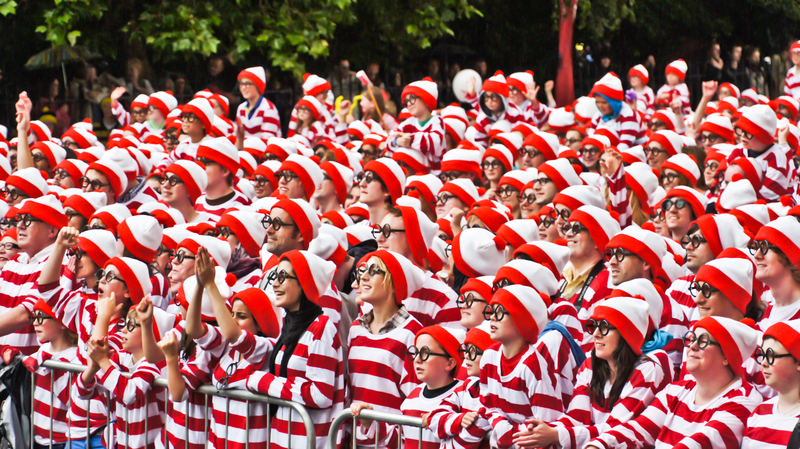 While searching for something to catch my fancy, I ran across an old Slate article claiming that they found a foolproof strategy for finding Waldo in the classic “Where’s Waldo?” book series. Now, I’m no Waldo-spotting expert, but even I could tell that the strategy they proposed there is far from perfect. That’s when I decided what my weekend project would be: I was going to pull out every machine learning trick in my tool box to compute the optimal search strategy for finding Waldo. I was going to crush Slate’s supposed foolproof strategy and carve a trail of defeated Waldo-searchers in my wake. Click here to find out all about it!